Plumbing Services Belleville: Sewery Oder in Your Basement? 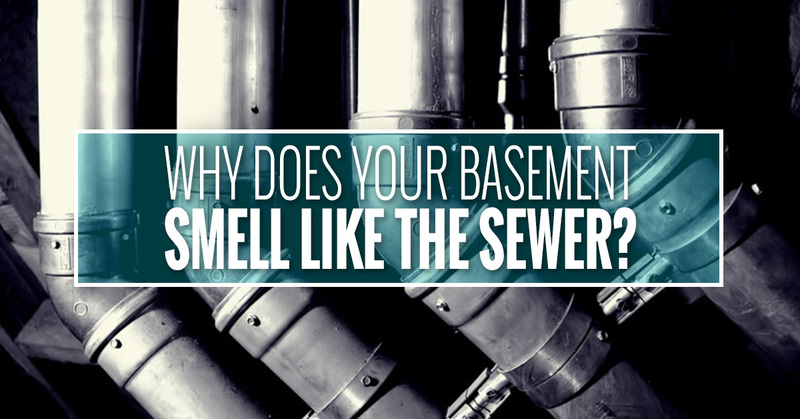 Why Does Your Basement Smell Like the Sewer? Have you noticed a sewery odor in your basement? Cleanout pipes are used to unclog or clean your plumbing systems and are commonly found in plumbing fixtures, in the main sewer pipe leading out of your home and in your basement floor drain. Cleanout plugs help to keep noxious fumes and sewer gas from entering your home, but they are removed when the system is cleaned or unclogged. These plugs are supposed to be replaced after the job is done, but sometimes people forget, leaving you with a sewery odor in your basement. 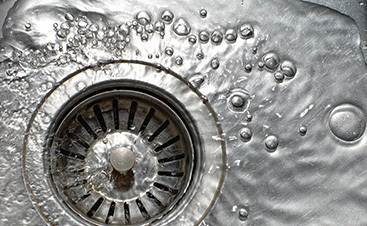 Water traps are often found in water basins, laundry tubs and floor drains, and if they are not in use for a long period of time, they can dry out and become useless. This allows sewer gas to travel through the drain into your basement. Luckily, the problem can be easily resolved by simply pouring a pitcher full of water into the drain. This restores the water trap. There is a wax ring seal that sits in between the base of the toilet and the toilet flange. If your toilet is unsteady, it can break the seal, allowing sewer gas to make its way underneath the toilet. In this case, the toilet will need to be removed so that the seal can be replaced. You should also secure the toilet so that future wobbling doesn’t break the new seal. If you have a toilet in your basement that you hardly ever use, long periods of disuse can cause the water in the toilet trap to evaporate. Luckily, this is easily fixed by simply flushing. 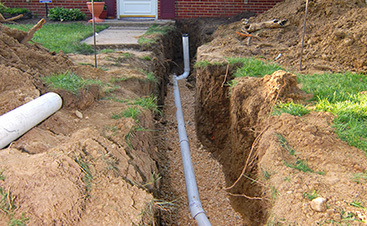 A cracked or broken sewer line is the most serious problem that could be causing your basement to smell like a sewer. If you’ve already ruled out the other possibilities, it might be time to contact a plumber to get a camera inspection of your sewer lines. 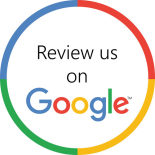 A sewery odor in your basement can be caused by many different things, but whatever the reason, our plumber in Belleville can help. 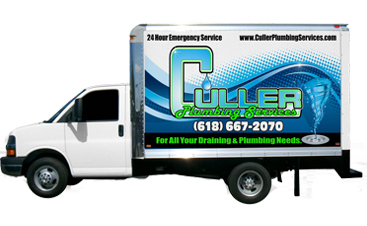 Schedule your appointment with Culler Plumbing Services today.